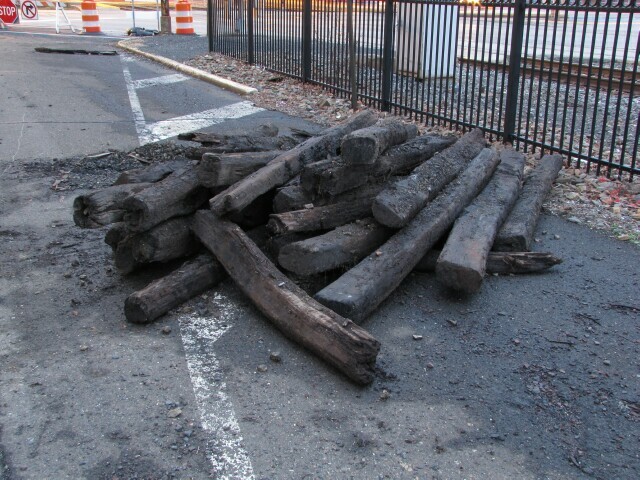 During the recent construction of the new borough hall in Lansdale, some subsidence was noticed along Railroad Avenue. 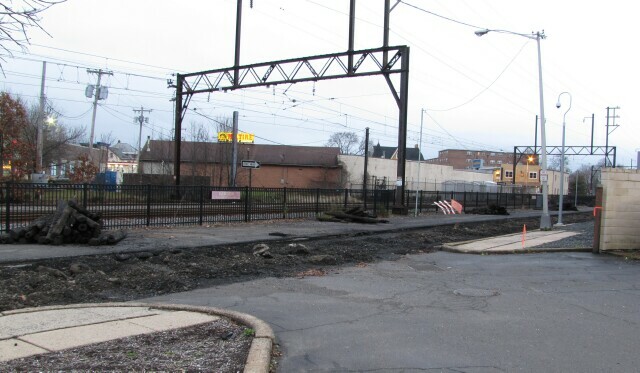 Upon investigation, it was discovered that when the Lehigh Valley Transit Company abandoned the trolley line from Allentown to Norristown back in 1951, they removed the rails and wires but left the ties in place. Sixty four years and $50,000 later, they are finally out of the ground. The trolley station stood near this spot. 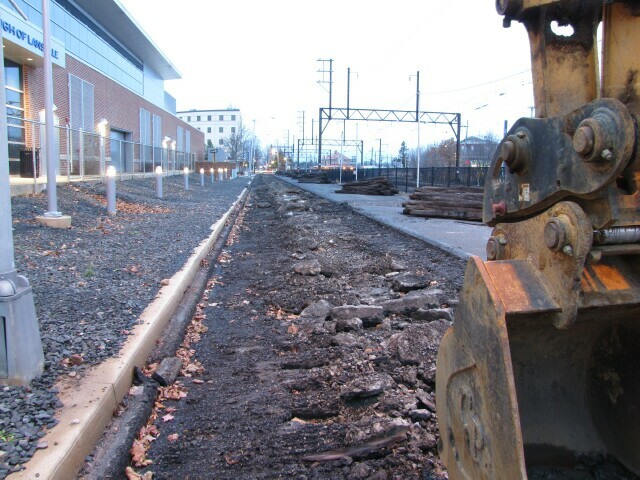 The ties, installed by the Inland Traction Company before it was acquired by LVT, appear to have been embedded in concrete, which might account for their state of preservation. 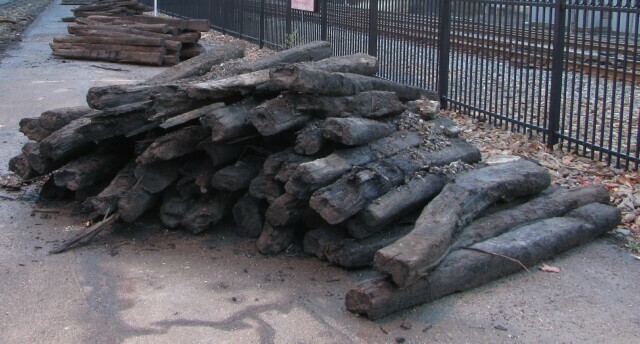 For those who are accustomed to the uniform nature of current railroad ties, the excavation offers a glimpse at a time when the builder's were not so particular about their look, just the function. Some of the ties look more like logs. 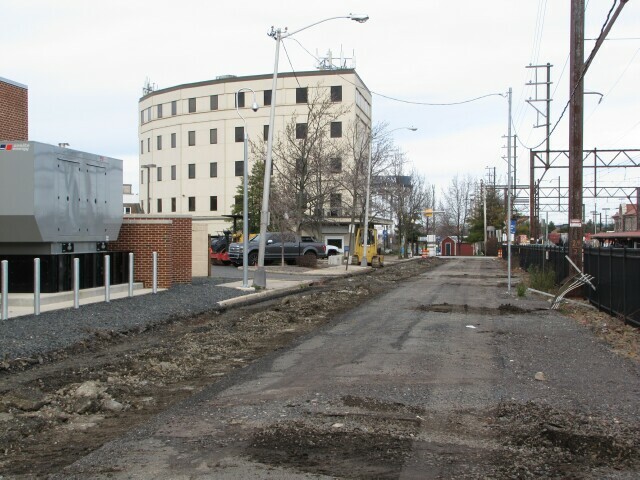 By the next day, the ties had been removed, and the roadway was filled and graded early in the new year. By end of 2017, the plan is to have Railroad Avenue closed to vehicular traffic and converted to a trail and busway. 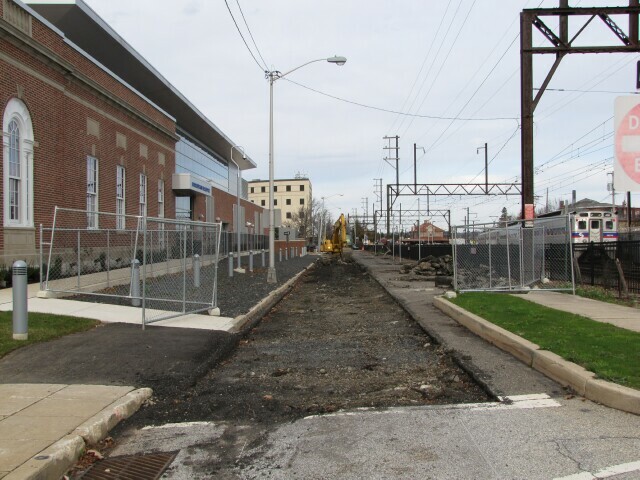 Where trolleys once plied their trade, SEPTA will now pick up the mantle. The walking and bicycling trail will start at the new Madison development, run across Main Street and down Railroad Avenue, across Broad Street and around the former Reading freight station. There it will cross over the Stony Creek Branch (at a new pedestrian crossing to be installed) and pass through the Andale Green development before ending at Stony Creek Park on Hancock Street. Photographs for personal use only. 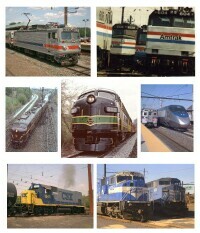 All rights reserved by original owner of image. Reproduction or redistribution in any form without express written permission is prohibited.